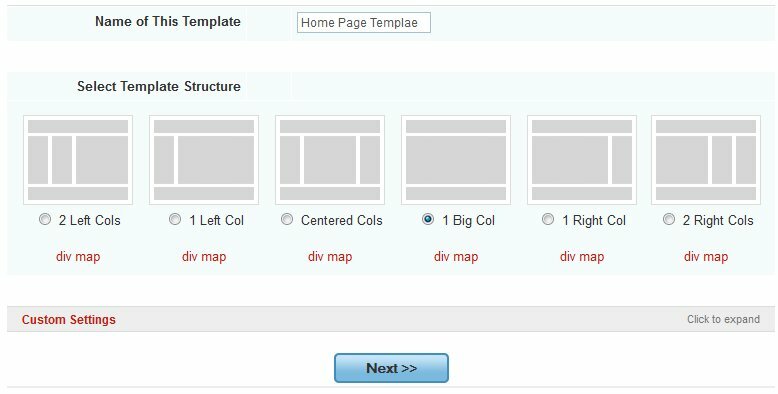 Most Church111 widgets are also available in the Custom Template Builder! 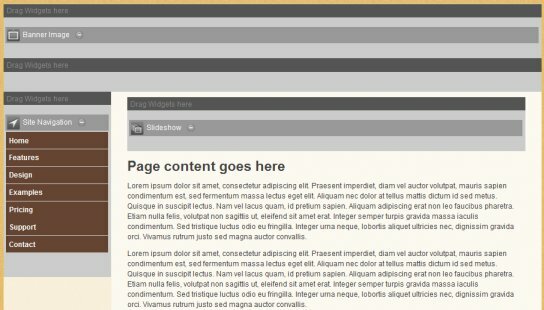 Add your site calendar, events, news, and more to your custom template layouts using the same click-and-drag interface. Have any questions or difficulty creating the site design you envisioned? Our customer service representatives are available to answer all your questions and guide you as you build your custom Church111 template.